The Saint Lucia National Trust wishes to announce the closure of Walcott House as of today, May 31st and until such further notice. 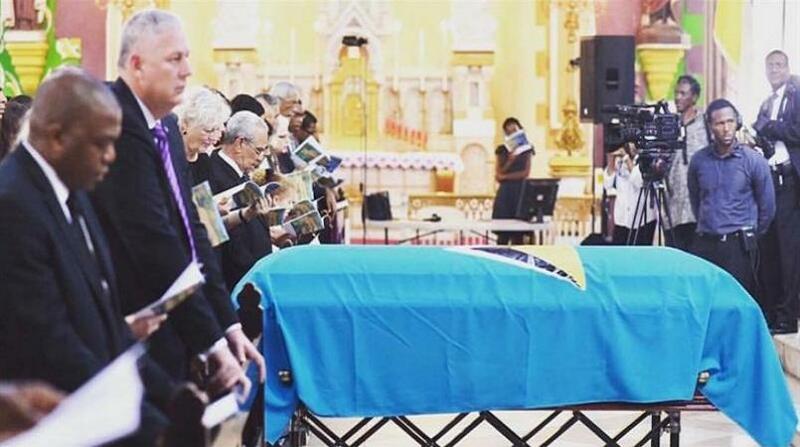 This decision has regrettably been taken due to a number of funding cuts resulting in the Trust no longer being able to fund the operations of this memorial space in honour of artistic icons, the late Derek and Roderick Walcott, and their family. The vision of creating a museum using the childhood home of Derek and Roderick was held for many decades, particularly as the house converted into the Lithographic Press and eventually abandoned and fallen into ruin. The property at 17 Chaussée Rd was eventually acquired and in 2006, the Government vested the property to the Trust with the mandate of creating a museum. In 2008, the concept of the house museum was included in the Vision Plan Document of the Government. While no physical manifestations with the project were achieved for many years, a UWI Open Campus symposium held in 2011 on the Walcott legacy reawakened interest in the project. There were also moves afoot by the Government to address crime in the inner city and the Government expressed the intention to acquire lands at Grass Street adjoining the house in 2011. 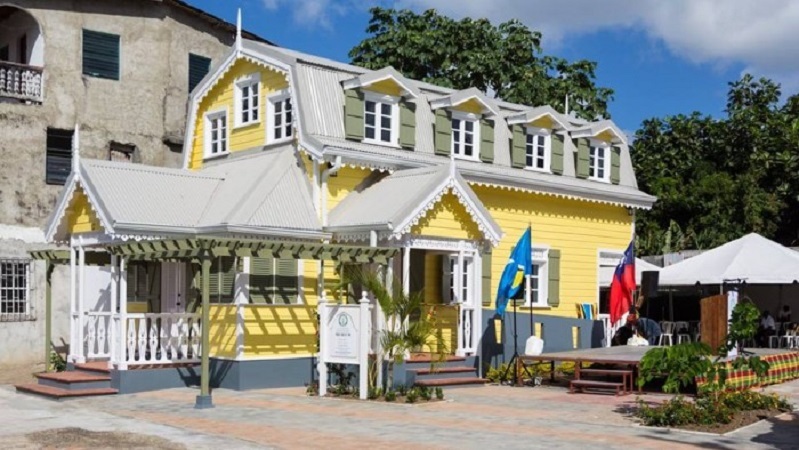 The dream to realise the childhood home museum finally began to take form through the agreement of the Taiwanese Government to provide a grant of US$2.8 million or EC$7.53 million towards what was called the Walcott Place & Grass Street Urban Enhancement Project. This came after much effort, planning and manpower by the Trust and so many other partners. The grant funds provided by the Republic of China on Taiwan were to have been used to fund the first two phases of the project. 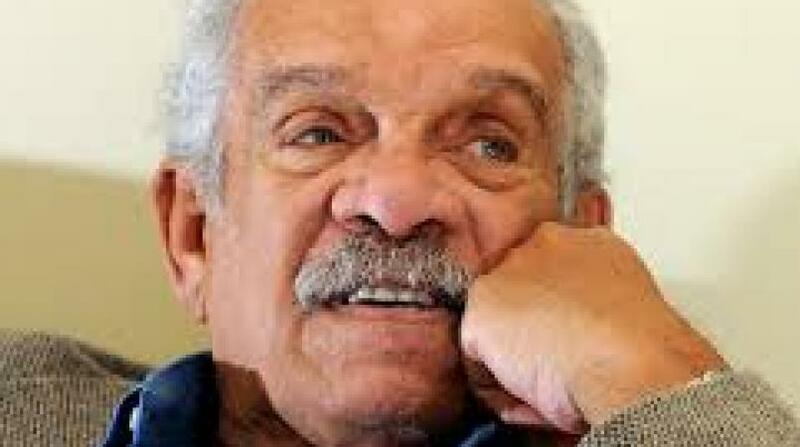 Ground-breaking occurred on January 17, 2015 and Phase 1, which was the reconstructed house, was opened on January 24 2016 in the presence of a deeply moved Derek Walcott. 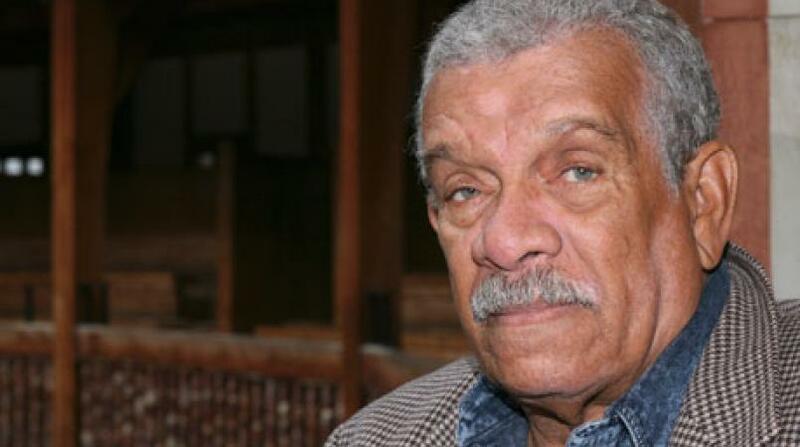 The Trust was fortunate to have the active guidance and vision of Sir Derek Walcott in fashioning the project, which we had always wished to be strongly focused on education, as his mother Alix Walcott was foremost a teacher. Phase 2 was due to have commenced before the end of 2016 and this involved the construction of an adjoining 3-level structure which would have provided a museum interpretation level; a branded bistro, gift shop and entertainment courtyard at ground; and the third level supporting a library, studio and support offices. After phase 2, it was envisaged that the project would become viable as a touristic product providing a visitor product within walking distance of the cruise ports, offering live performances capturing the works and artistry of the Walcott legacy. Phase 3 would have involved the creation of an EC$16 million arts centre, complete with a 130 seat black-box theatre, music, arts studios and training space. The Trust was actively seeking international funding to finance Phase 3, and established a fundraising committee which was undertaking a number of activities to achieve this. 12 additional lots had also been acquired by the Government for phases 2 and 3. Additional funding was also secured through the Caribbean Development Bank’s Basic Needs Trust Fund to extend Grass Street to Leslie Land Rd, creating an attractive street capable of hosting outdoor events. The project hoped to spur other undertakings which would be complementary to its development including the branding of Castries through the creation of “City of Walcott” walking routes that used soft interventions: Way finding and art in public spaces to engage visitors through the city and to Walcott Place. It was hoped that this would be realised through plans for the OECS Tourism Competitiveness Project being funded by the World Bank. It was expected that upon completion of Walcott Place, 40 persons would have found direct employment, and the project was looking at engaging in training to assist persons in the community to create economic opportunities as well. The Grass Street community was engaged at every stage of the project and representation from the community was vital in building good will for the project. The project assisted in the re-establishment of the Grass Street Development Committee and through the generosity of Dr. Winston Parris, a Special Scholarship Fund was established, by the Trust, for children of the community. Unfortunately, while the Trust has not yet been able to engage the Government on this project, funding related to it has been cut. Thus far, the Taiwanese Government had transferred to the Government US$1.25 million (EC$3.36 million) and approximately $1.8 million had been spent on the project. As such, over $5.7 million of committed grant funds was still available from the Taiwanese Government for the project. Additionally, it is the Trust’s understanding that the road extension project has also been placed on hold. Three persons were employed at Walcott Place, including 2 individuals from the community. While the Trust wishes that it could have absorbed the recurrent costs of the facility which includes 24-hour security, it simply cannot do so at this time given that it has also experienced a zeroing of its subvention in this financial year. As such, the Trust has been left with little choice but to close Walcott Place for the time being. The Trust takes the opportunity to thank the many partners who worked on this project, particularly the Grass Street Development Committee and the community of Grass Street, the Ministry of Physical Development, the Ministry of Housing, the Saint Lucia Social Development Fund, the Caribbean Development Bank, the Cultural Development Foundation, the University of the West Indies Open Campus, the Royal Saint Lucia Police Force, the Castries Constituencies Council, the families of the late Derek and Roderick Walcott, the Embassy of the Republic of China (Taiwan), and Her Excellency Dame Pearlette Louisy who provided much guidance and direction as the chair of the Walcott Legacy Committee. The Trust wishes to assure the public that it will continue to work assiduously to ensure that Walcott Place becomes a fitting national cultural landmark in honour of the Walcott Brothers, the Arts Guild movement and the significant accomplishments and contribution to the arts, locally, regionally and internationally.